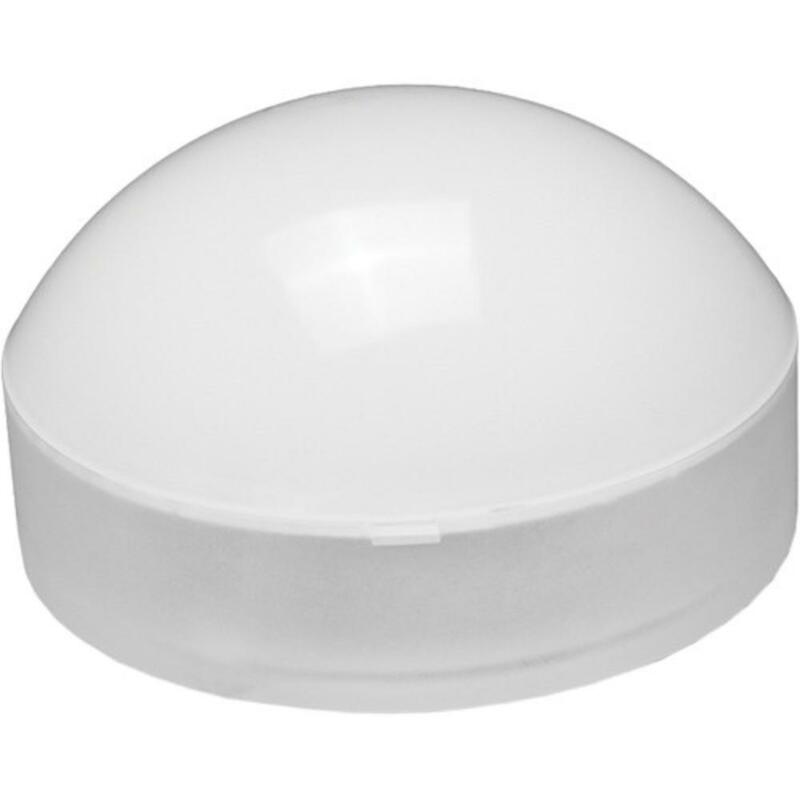 The Dome Diffuser for Fiilex P360 LED Light is a small, plastic diffuser designed specifically for Fiilex brand LED light heads, like the ones found in the Fiilex 301 LED 3 Light Kit. 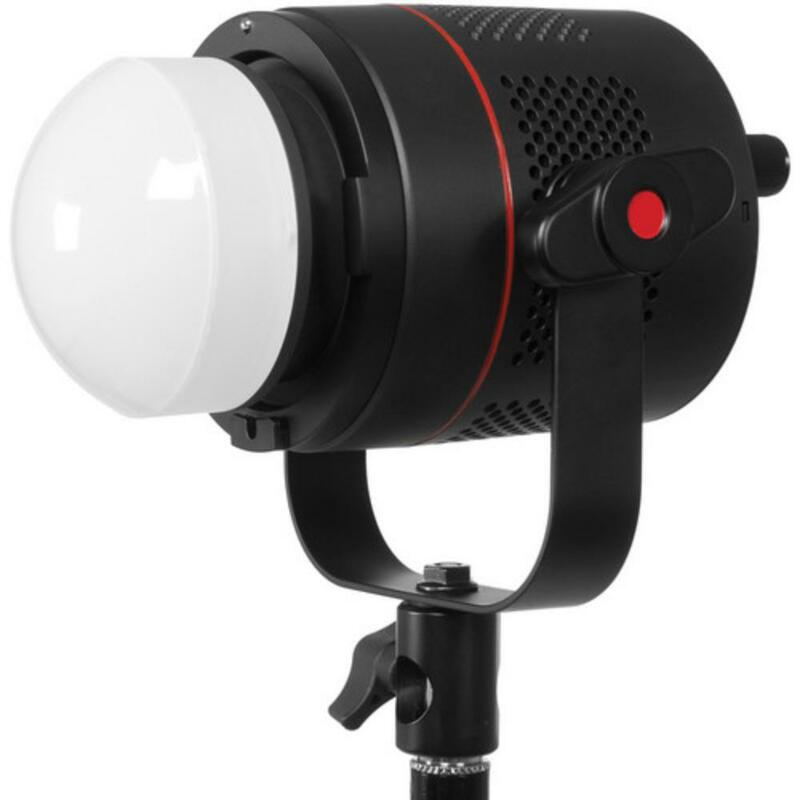 It fuses to the front of the light effortlessly and detaches with a small pull thanks to a couple of small and strong magnetic disks. This dome softens the light coming out of the Fiilex LED head.